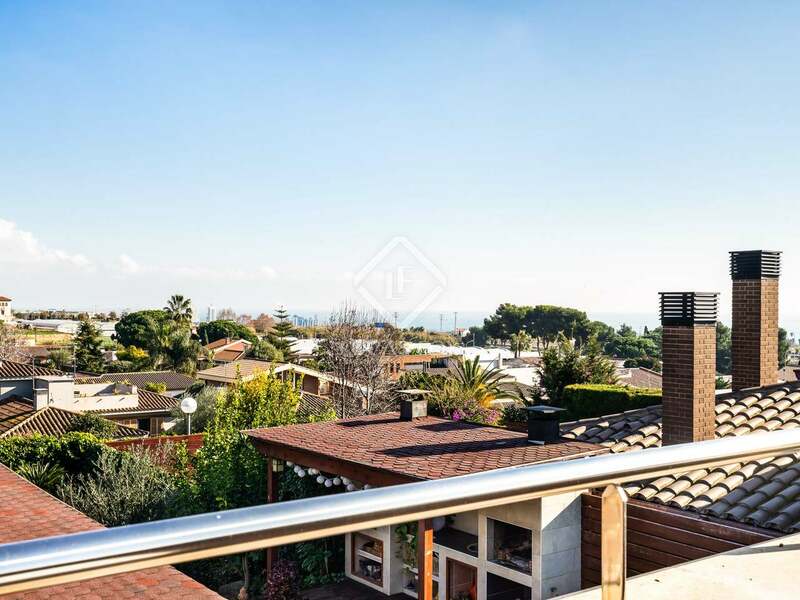 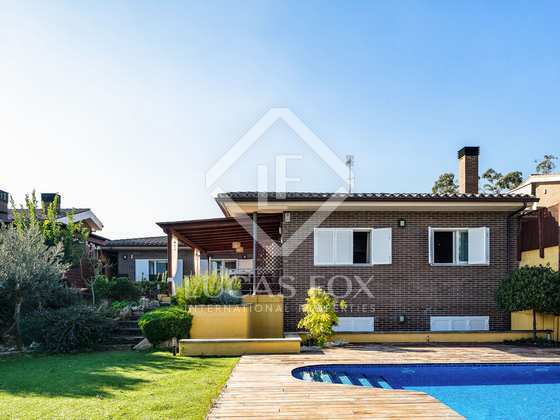 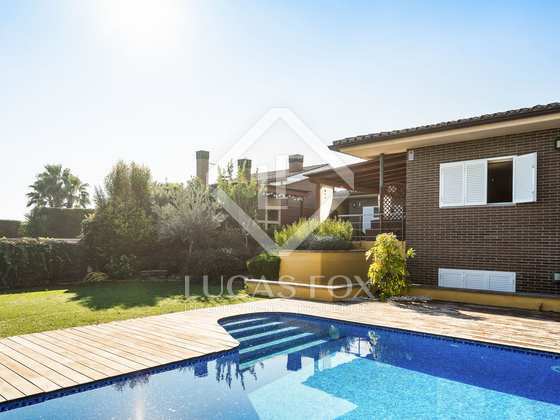 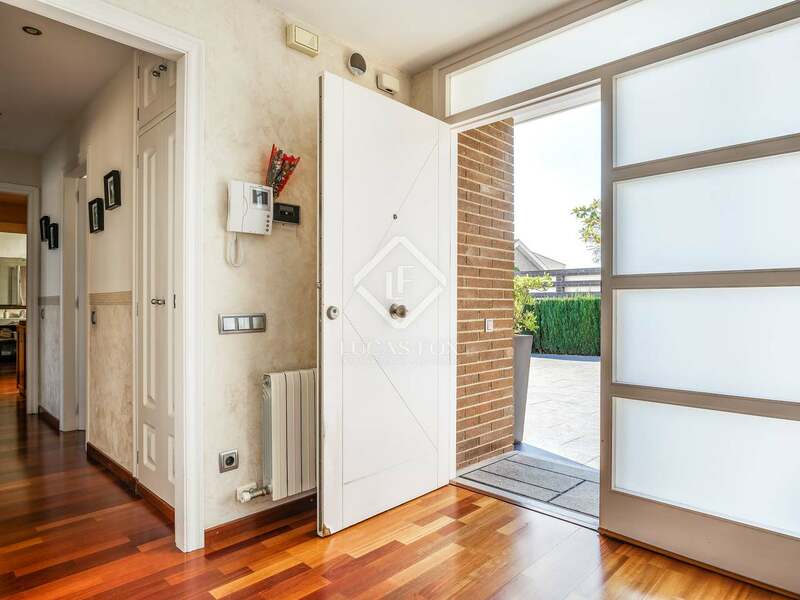 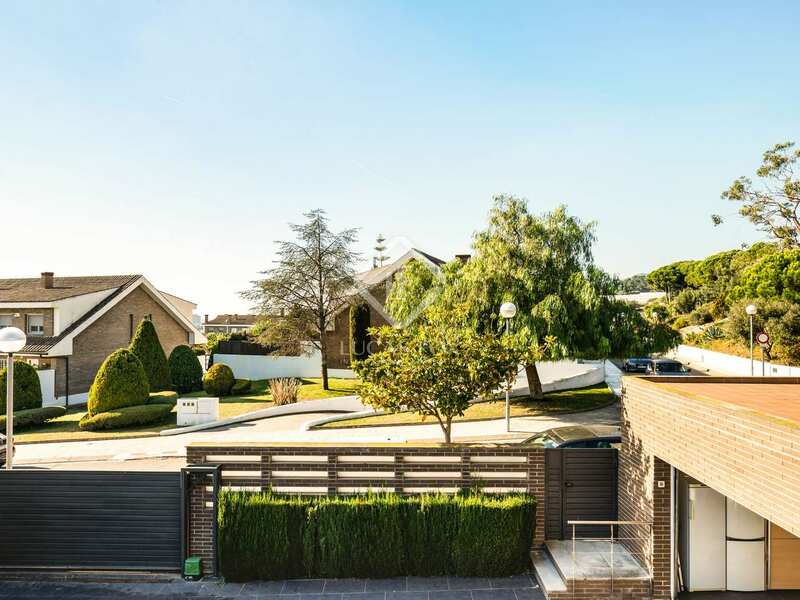 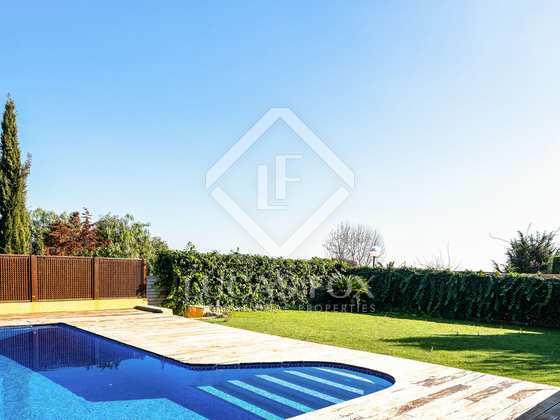 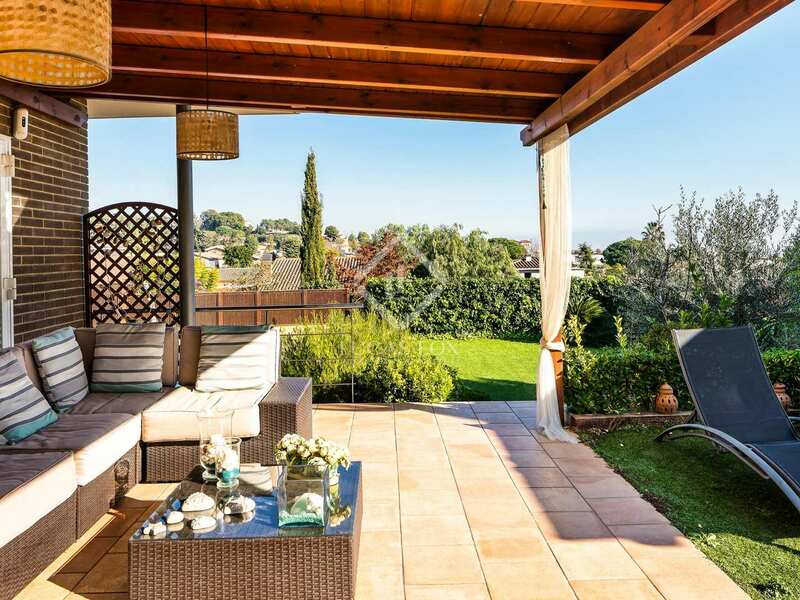 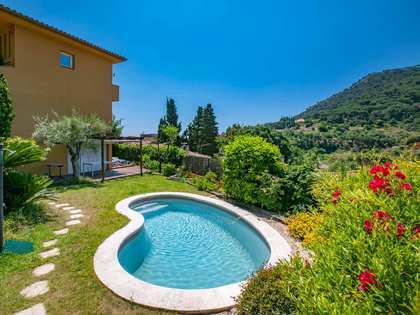 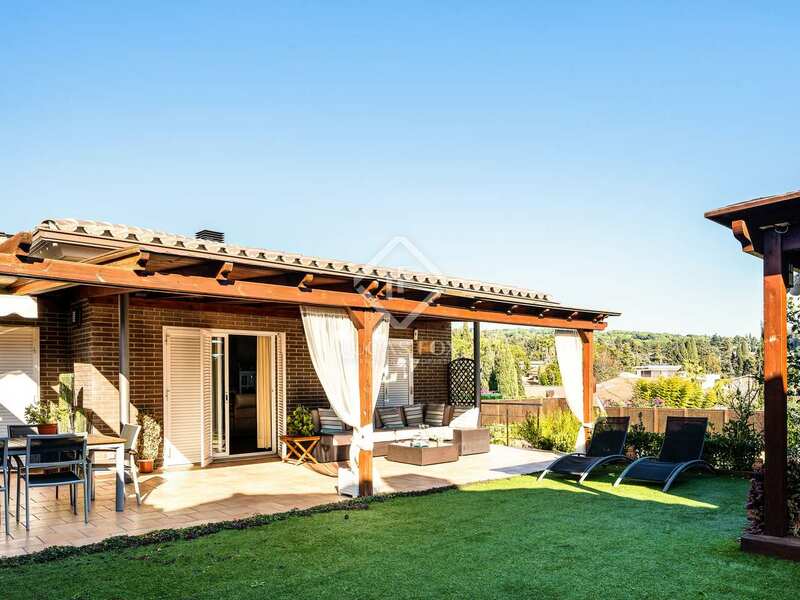 4-bedroom house with garden and private pool for sale in a quiet residential area in Cabrera de Mar, on the beautiful Maresme coast. 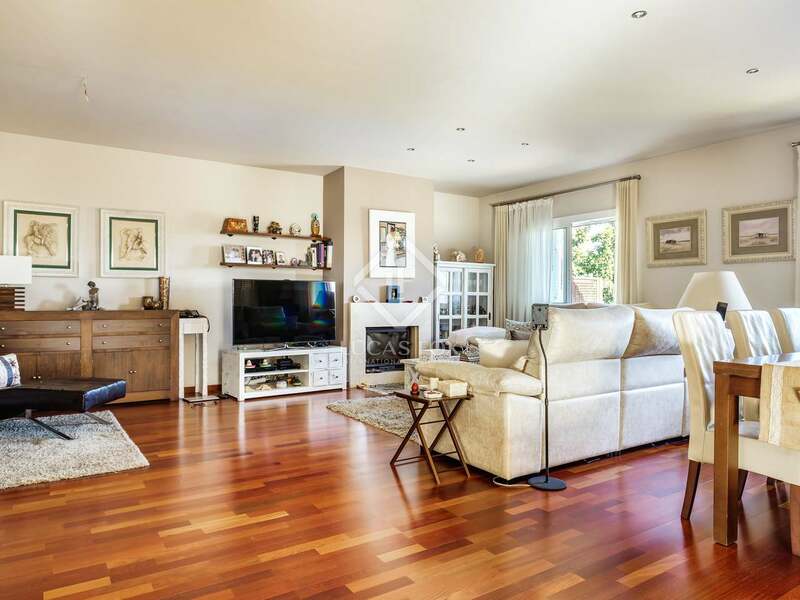 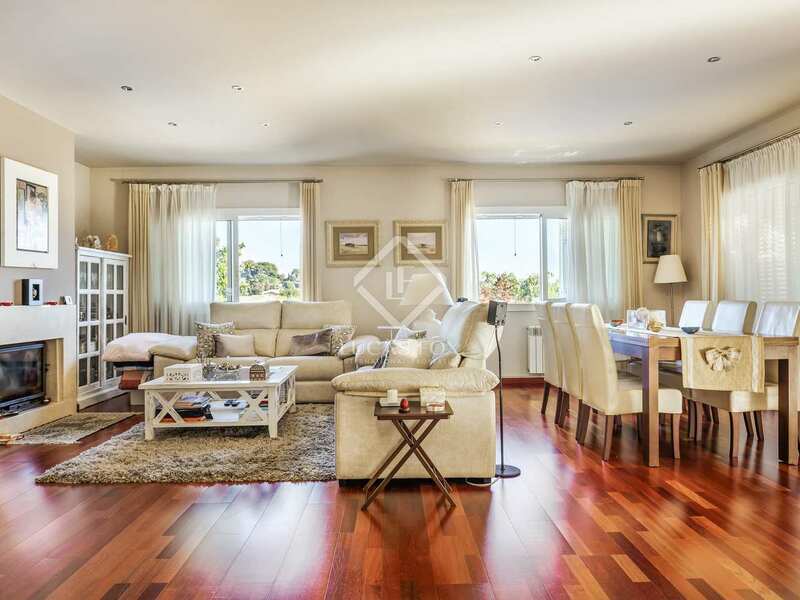 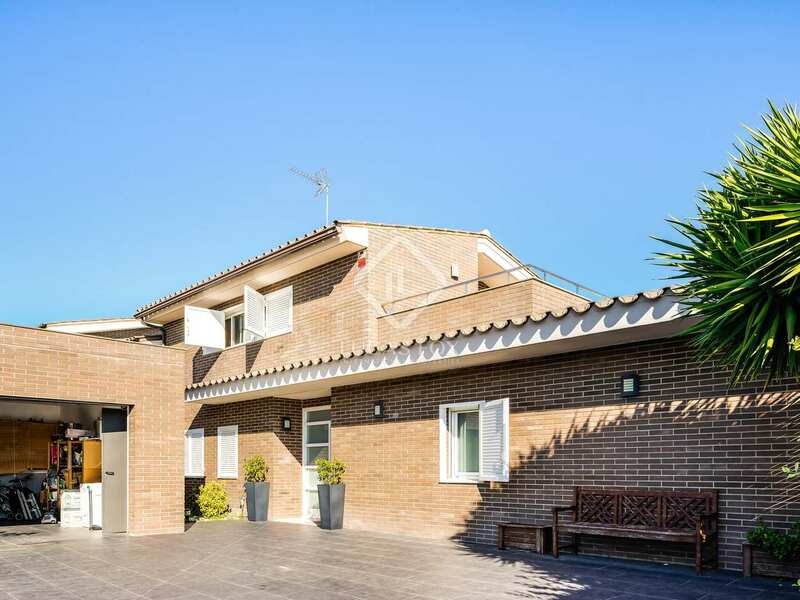 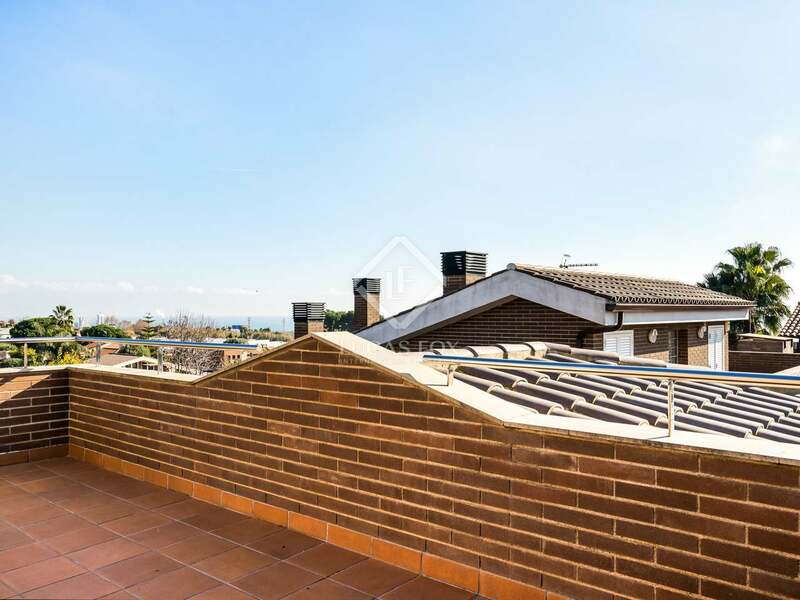 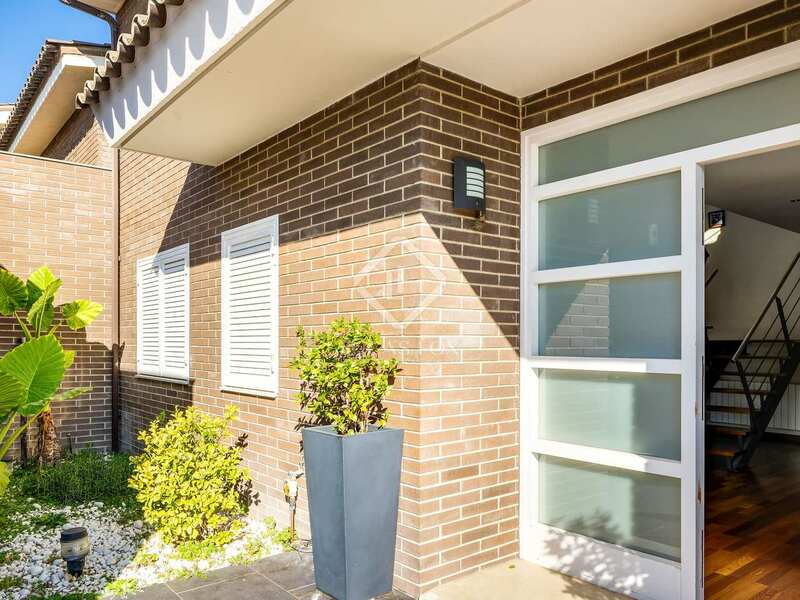 This fantastic detached house is located in Cabrera de Mar, in a quiet neighbourhood with just a few neighbours. 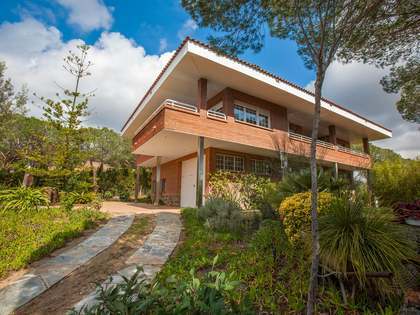 It is only 25 km from Barcelona and 5 km from the beaches. 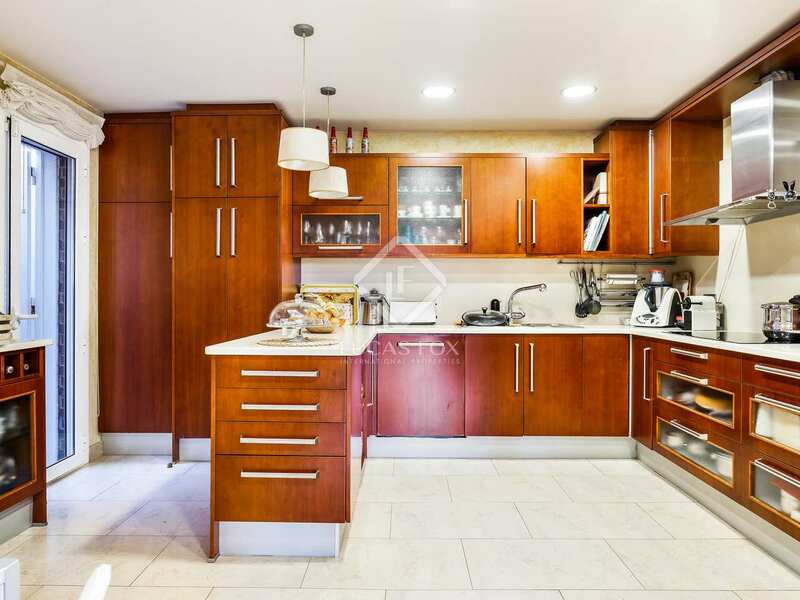 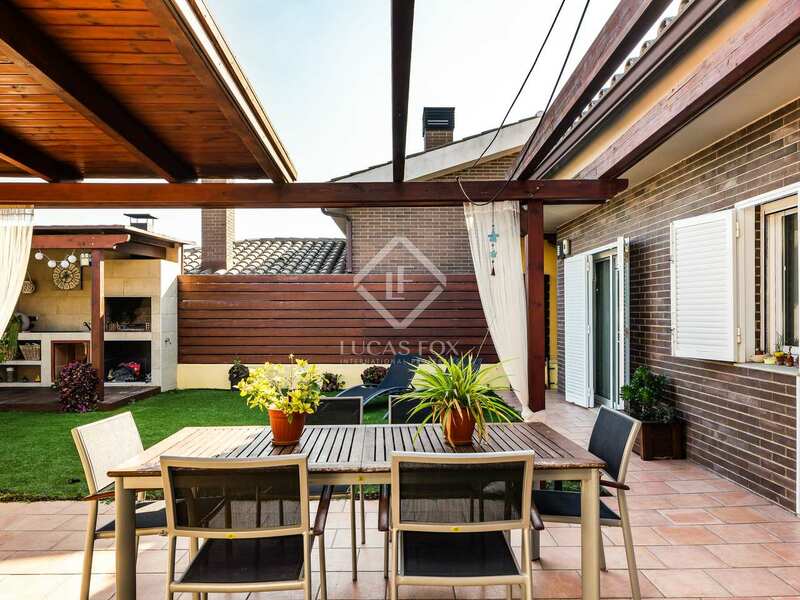 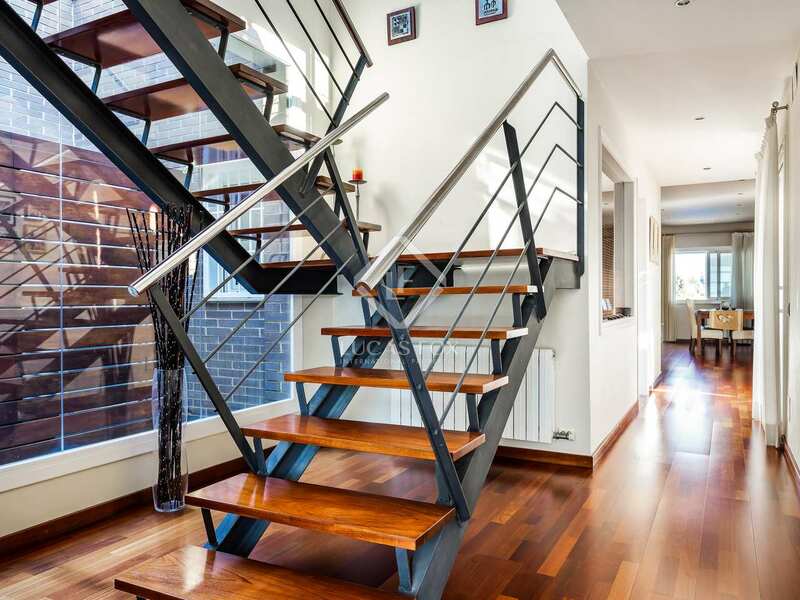 It is on a plot of 827 m² and offers a built area of more than 350 m². 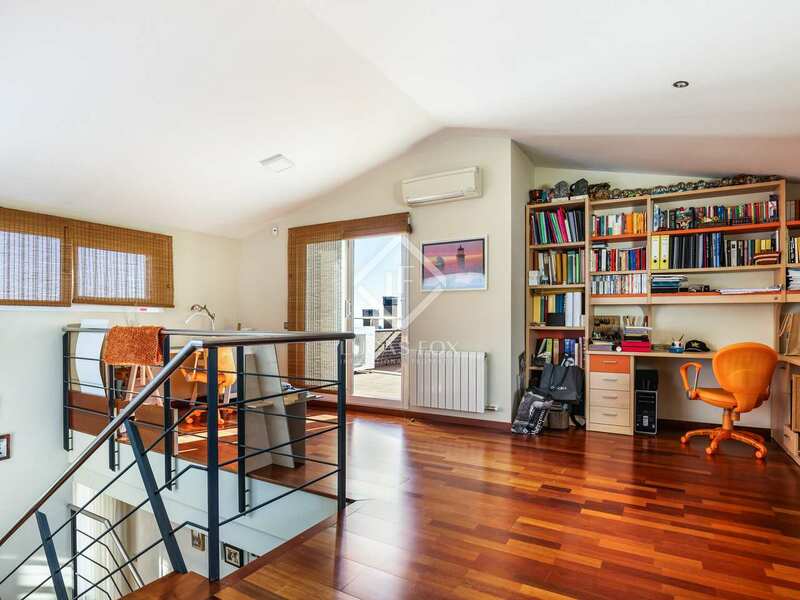 This house stands out for being very comfortable, since the vast majority of its rooms are on one floor. 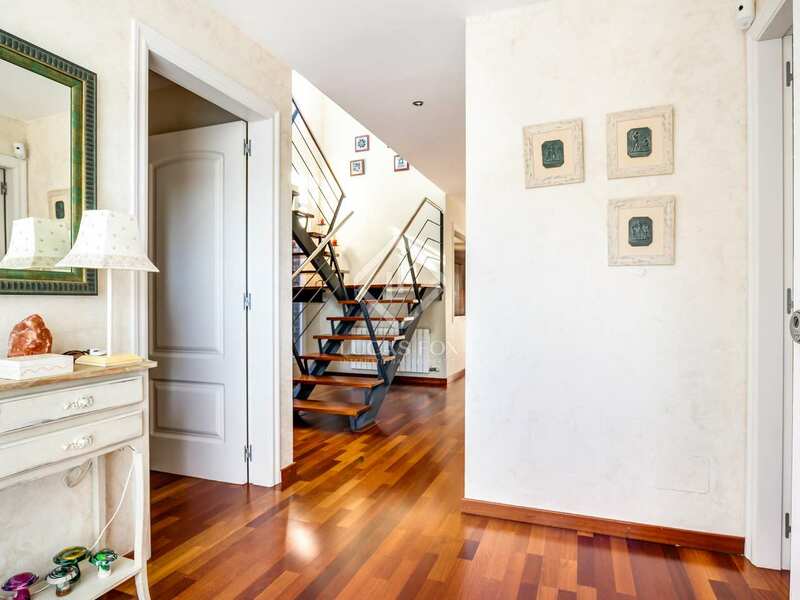 On this floor we find 2 double bedrooms that share a bathroom, and a bedroom suite with a private bathroom and dressing room. 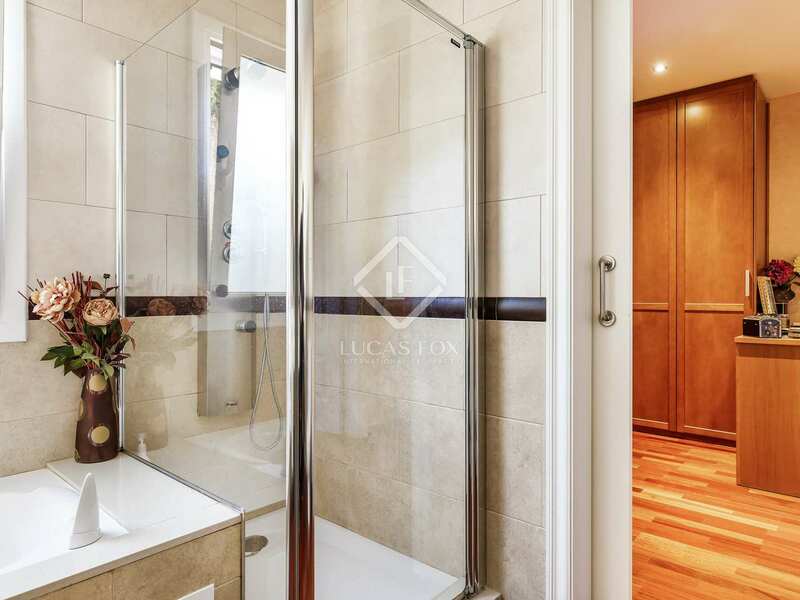 All these bedrooms enjoy direct access to the garden. 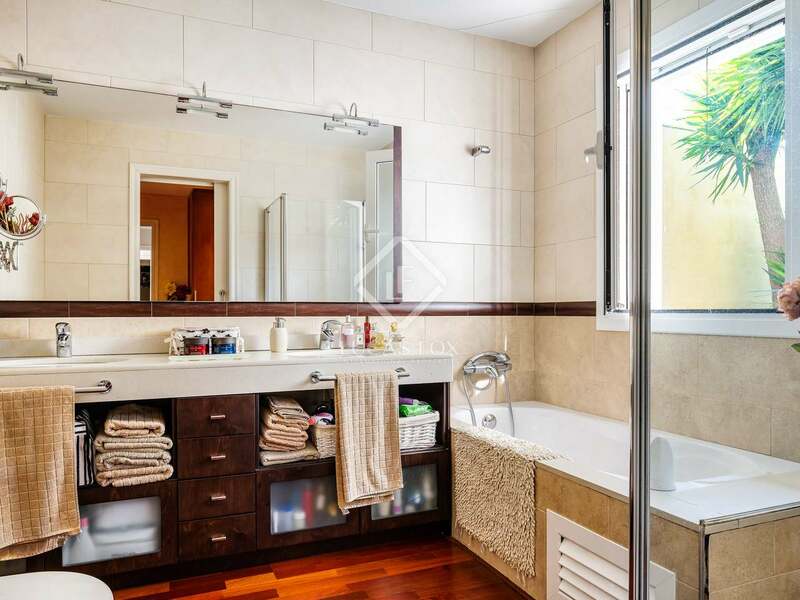 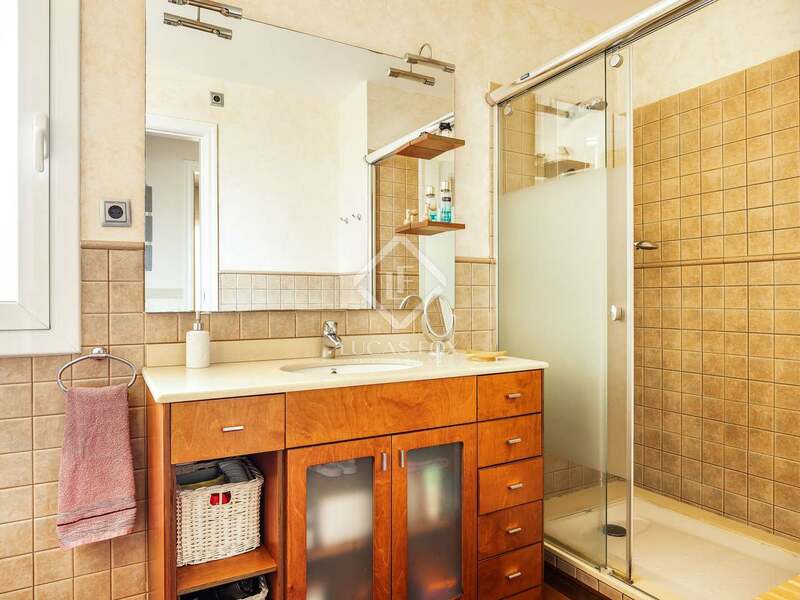 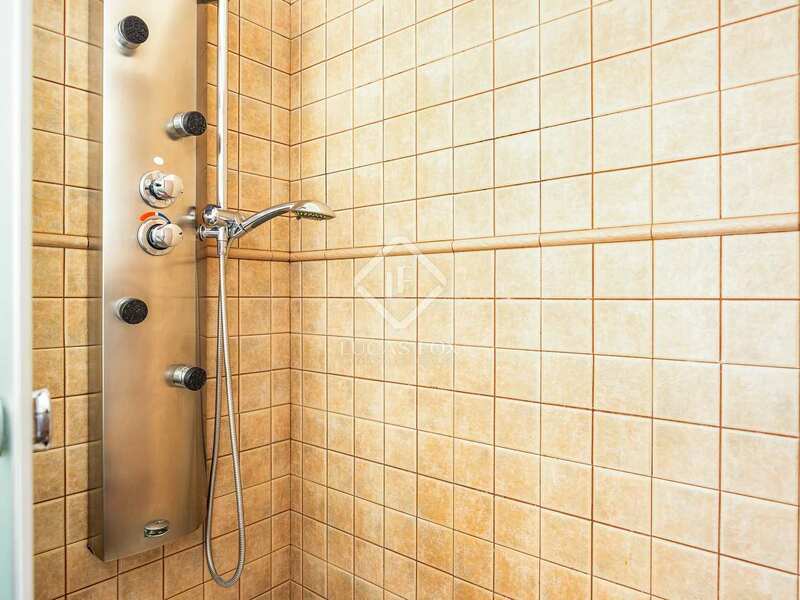 There is also a large single bedroom with a private bathroom. 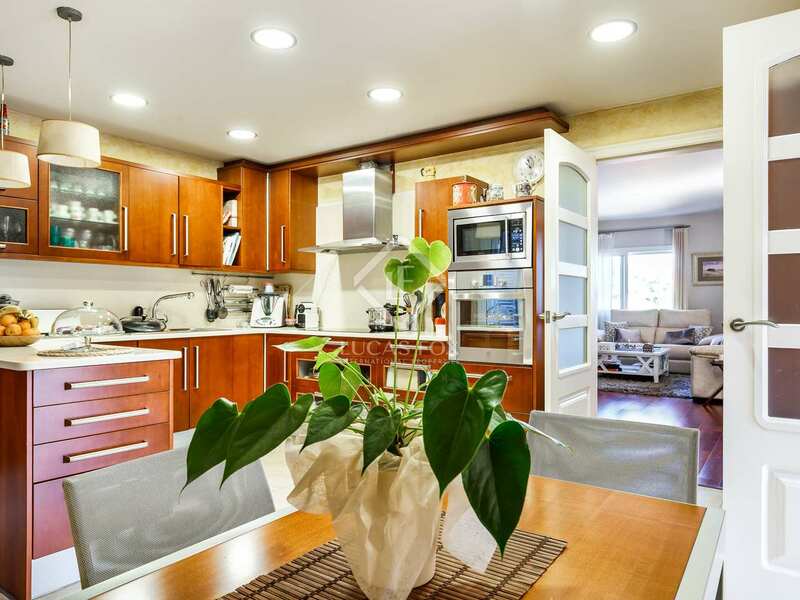 This floor also has the kitchen, which is large and receives a lot of natural light thanks to a patio. 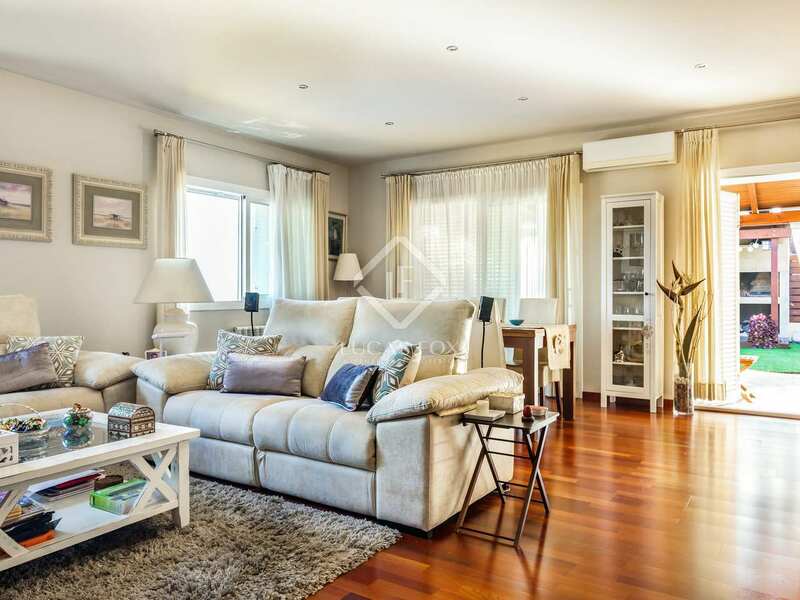 Next to the kitchen is the large living room with direct access to the garden. 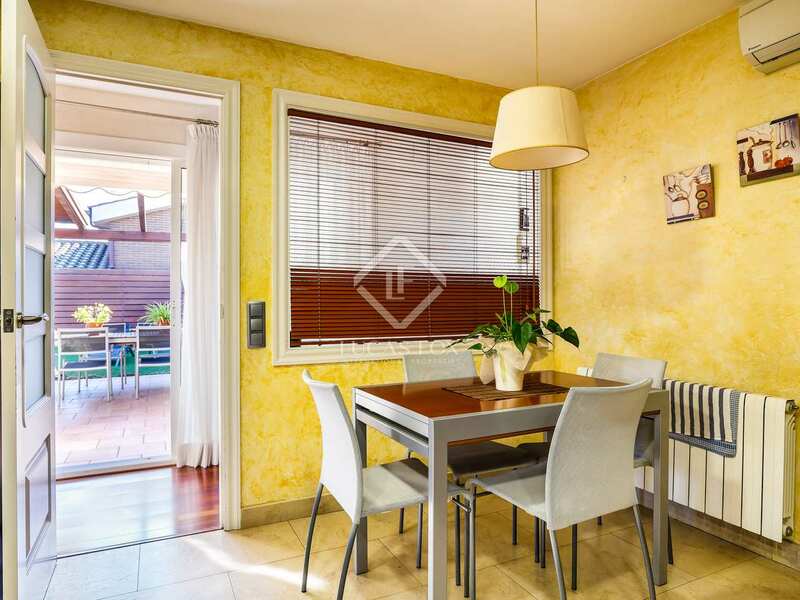 From the dining room you can go out to the summer porch and to the barbecue area, which also has a wood oven where you can prepare fabulous meals. 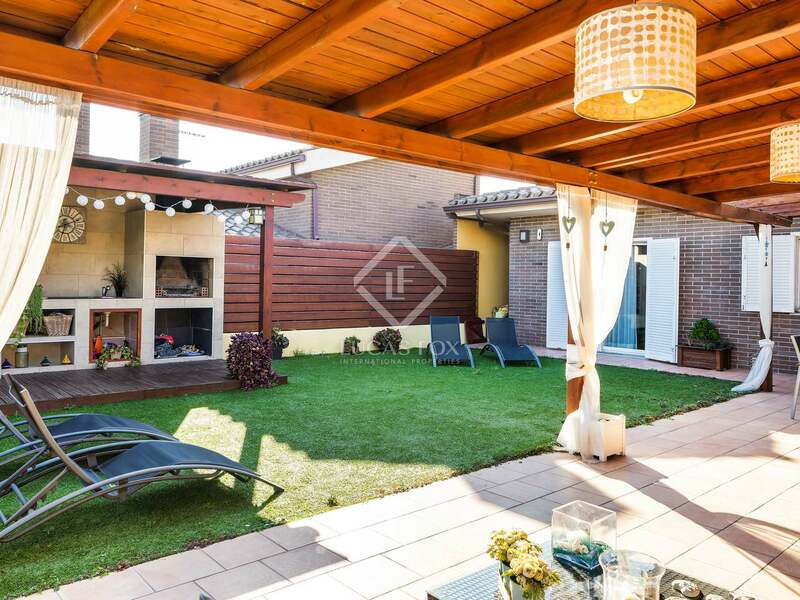 Next is the garden, which has artificial turf and a swimming pool. 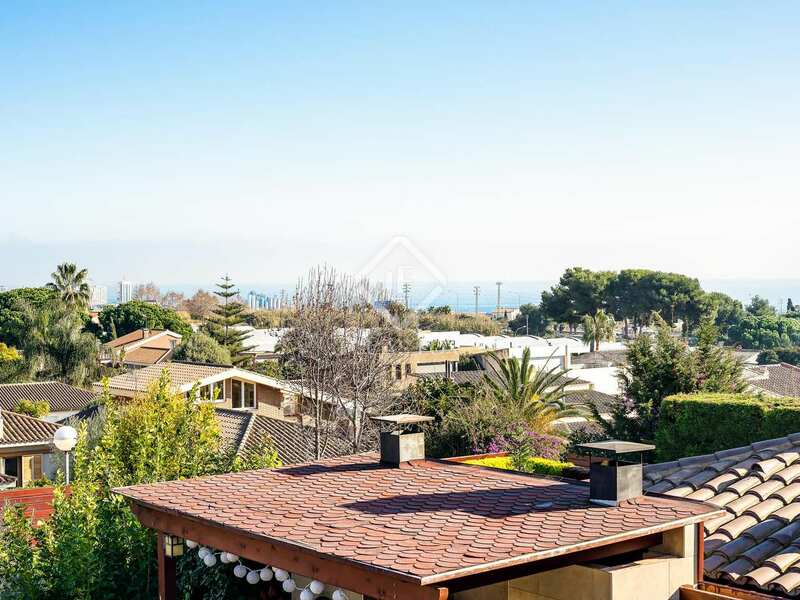 The first floor has an open room that is ideal for an office with access to a terrace of approximately 30 m² with sea views. 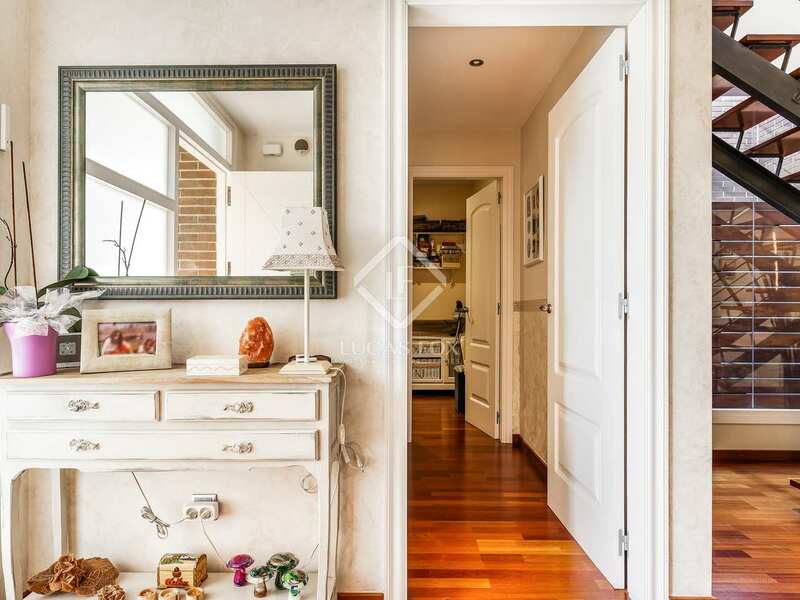 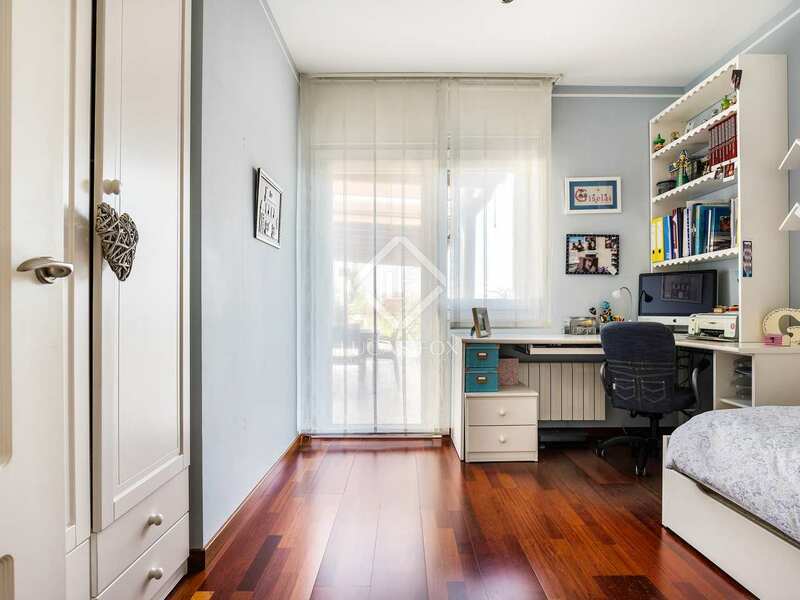 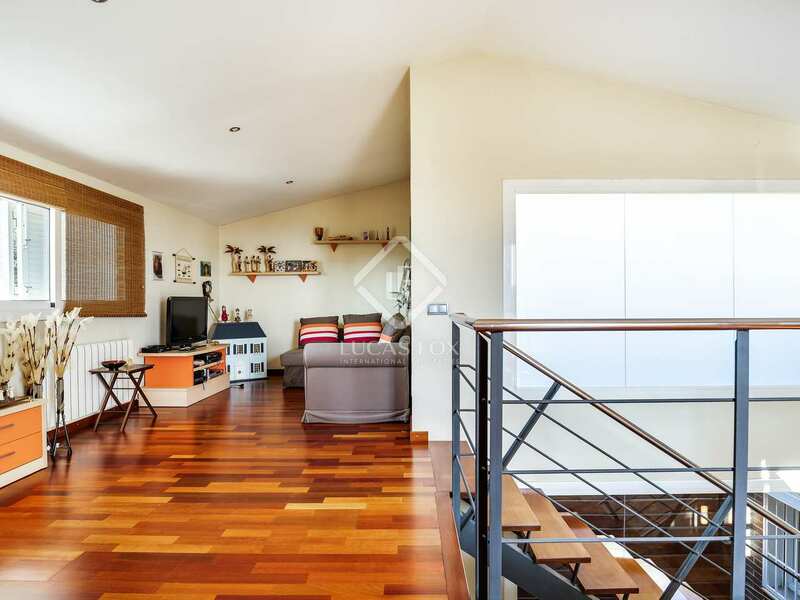 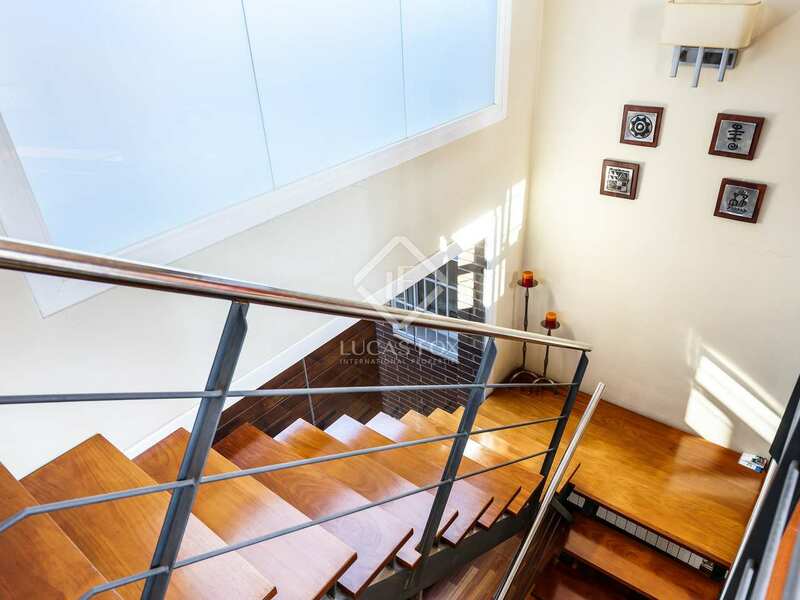 Attached to the main house and as a semi-basement, we find a large room of approximately 100 m² that could be converted perfectly into a fabulous completely independent studio apartment. 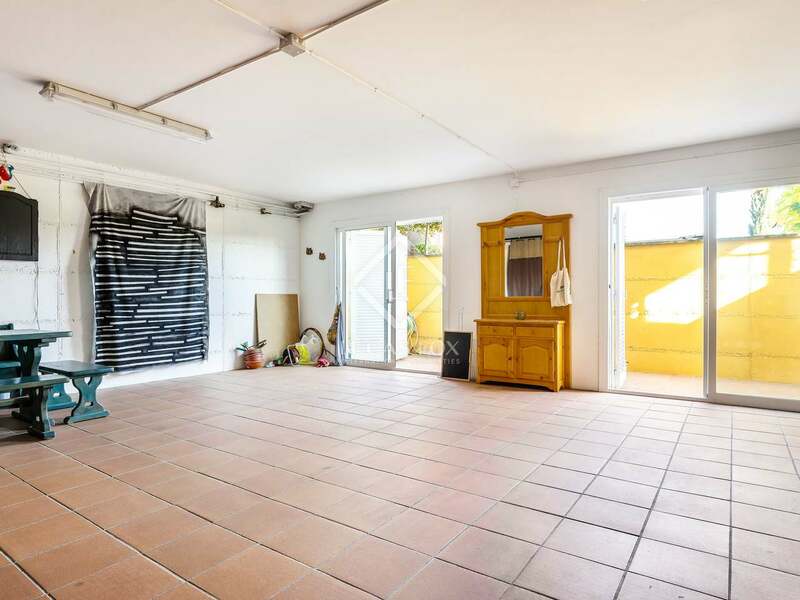 Finally, the house also offers a garage for 1-2 cars. 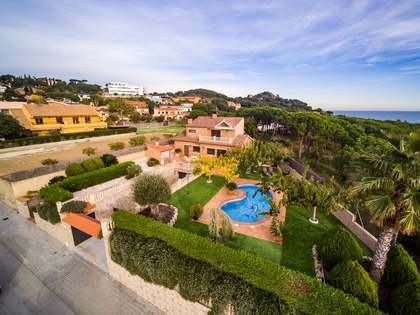 Do not hesitate to contact us for more information and to arrange a visit to the house. 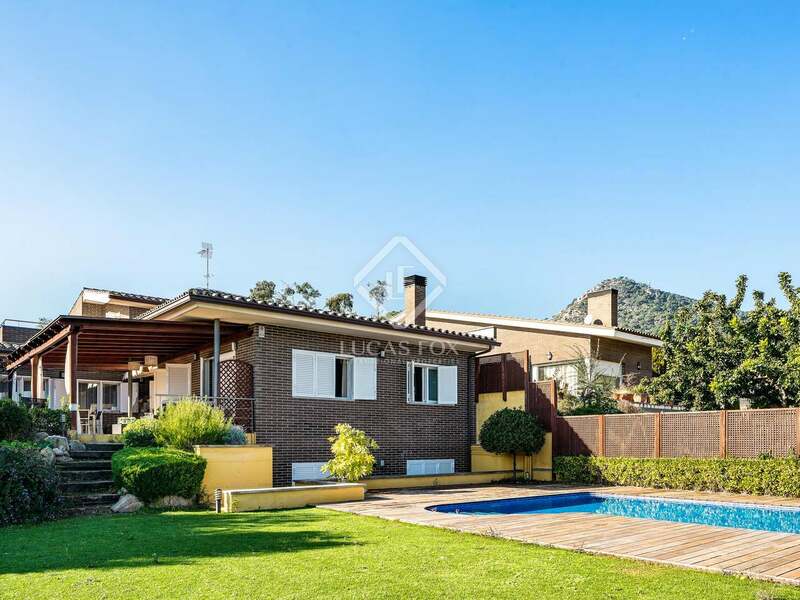 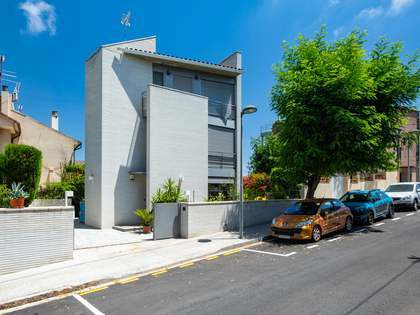 House located in a quiet neighbourhood with just a few neighbours in Cabrera de Mar, a few metres from the entrance to the motorway. 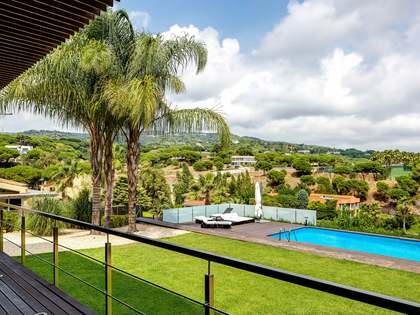 It is only 25 km from Barcelona and 5 km from the beaches.